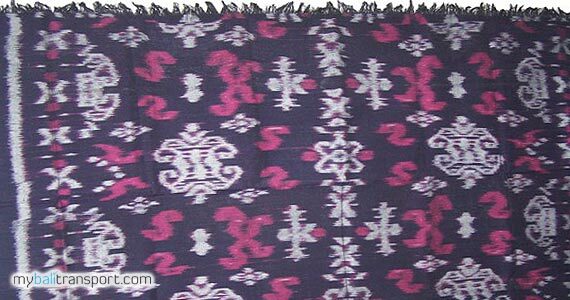 Providing Balinese Batik souvenir, Bali Weaving Cloths and other souvenir collection of Batik material. 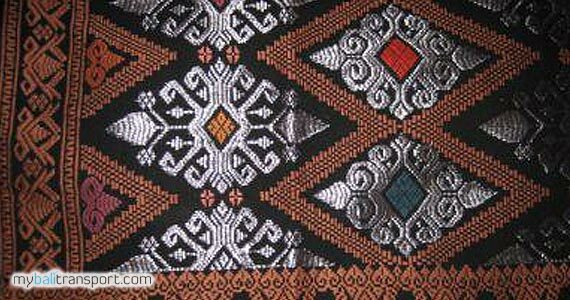 Gianyar Bali regency, famous for its art and culture. 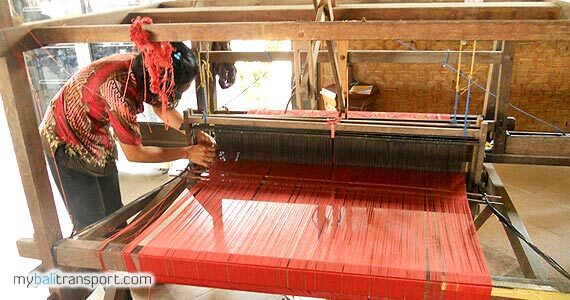 Along the road of Gianyar from Batubulan to Gianyar, you will see a lot of stores or artshop selling many art product. With a variaty of collection. And of course, good quality. 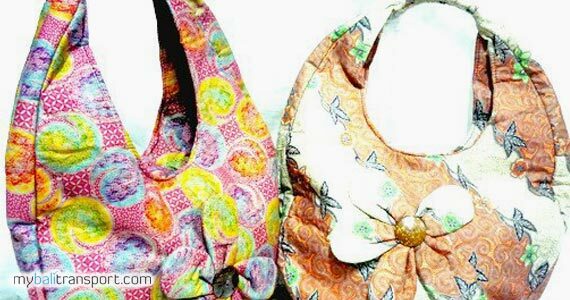 One of them is Batik Collection Sari Amerta, Batubulan. 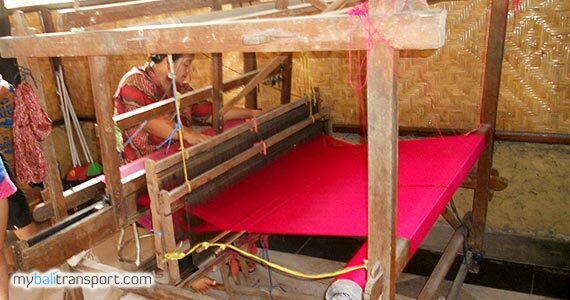 When you got out of your car, you will be invited to see the process of Bali weaving (songket) cloth or Balinese Tenun. 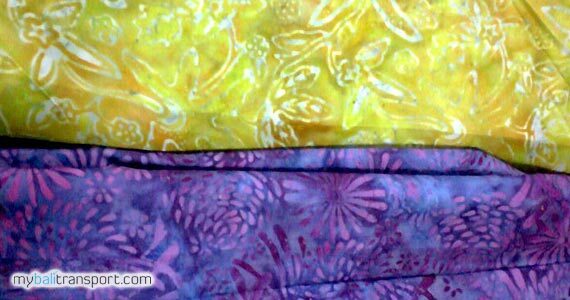 And also Bali Batik process, and here you will be taught how to make a batik. 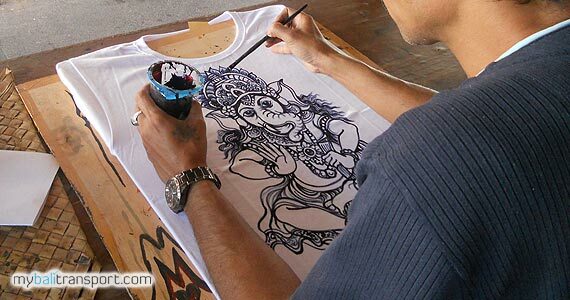 Not only that, you can create your own batik in a t-shirt. Or create with your own illustrated. 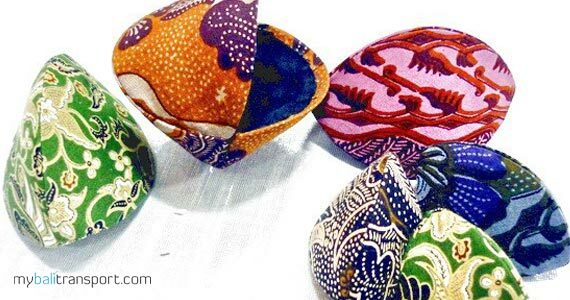 Entering the room in the main building, you will be presented with a collection of woven and handmade batik. 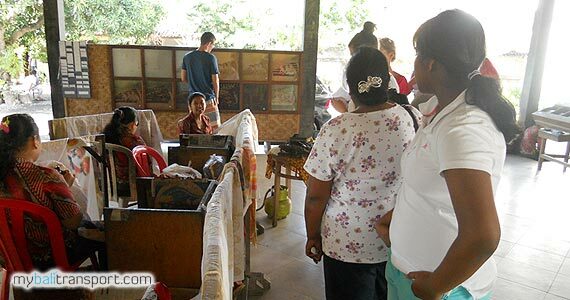 Bags, clothes, pants, linen sheets, and other small souvenirs. The price offered here by the quality of the materials used. 2nd floor, there is a collection of batik painting. 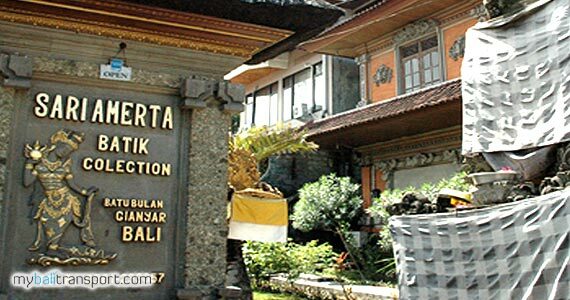 Located in the area Batubulan - Gianyar Bali, on the main road from Denpasar to Ubud, Sukawati and Gianyar. From Denpasar towards Artshop Batik Collection Sari Amrita is about 10 km, rightside after Batubulan terminal.